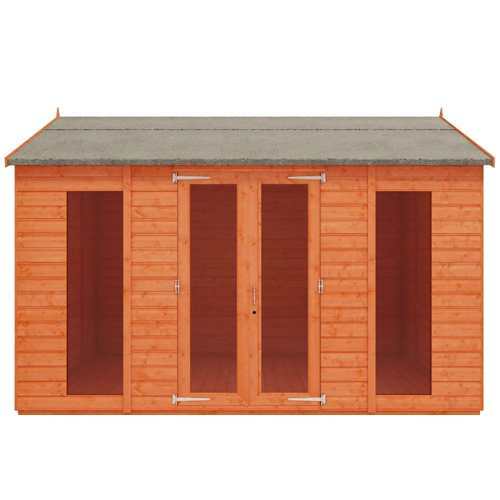 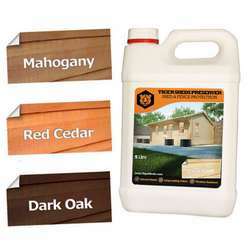 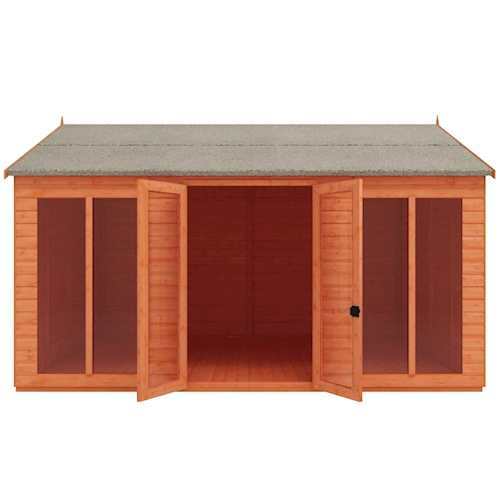 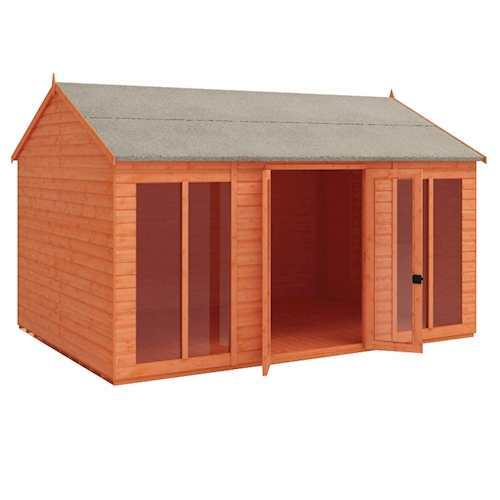 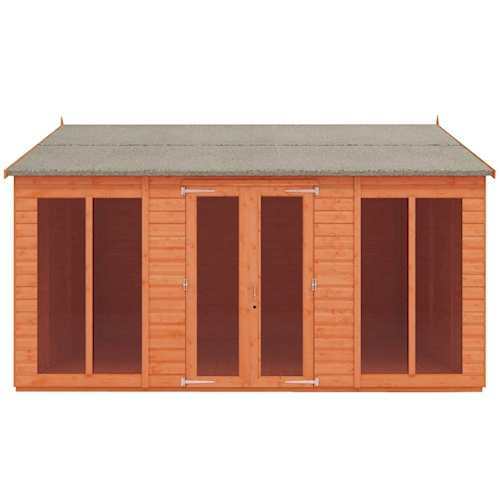 After looking around for a Summer House for our garden a friend recommended Tiger Sheds. 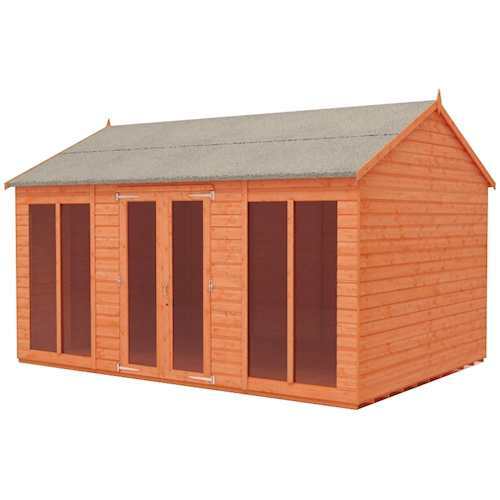 I have to say from my first enquiry, through to choosing the right summer house for us, delivery and installation, Tiger Sheds have been fantastic. 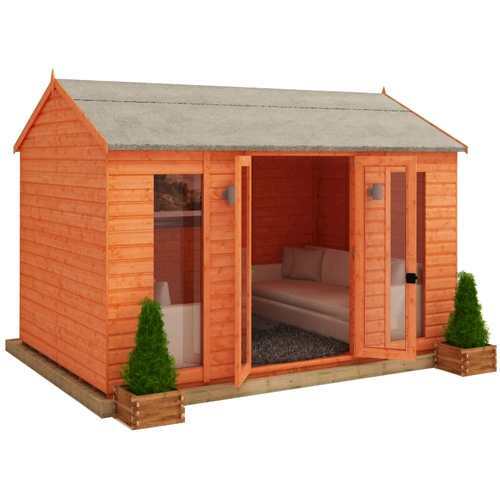 We are very happy with our choice of summer house, the service, price and quality provided by Tiger Sheds has been great and we look forward to really enjoying our purchase for many years. 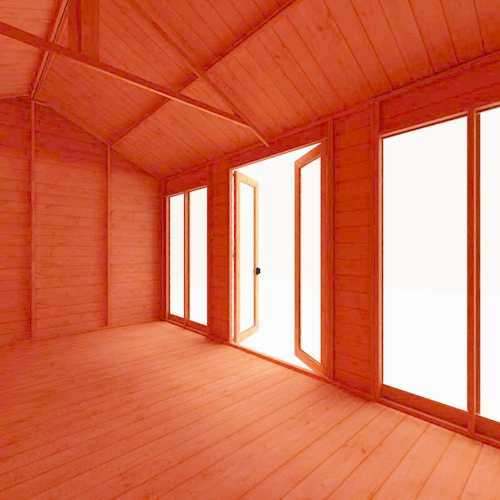 Good quality summerhouse. 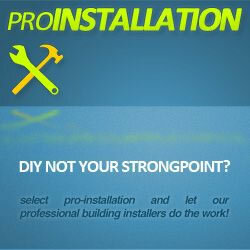 Straight forward to build. 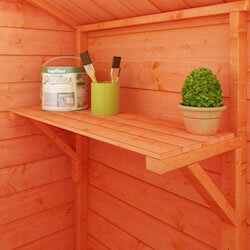 Looks lovely in our garden.